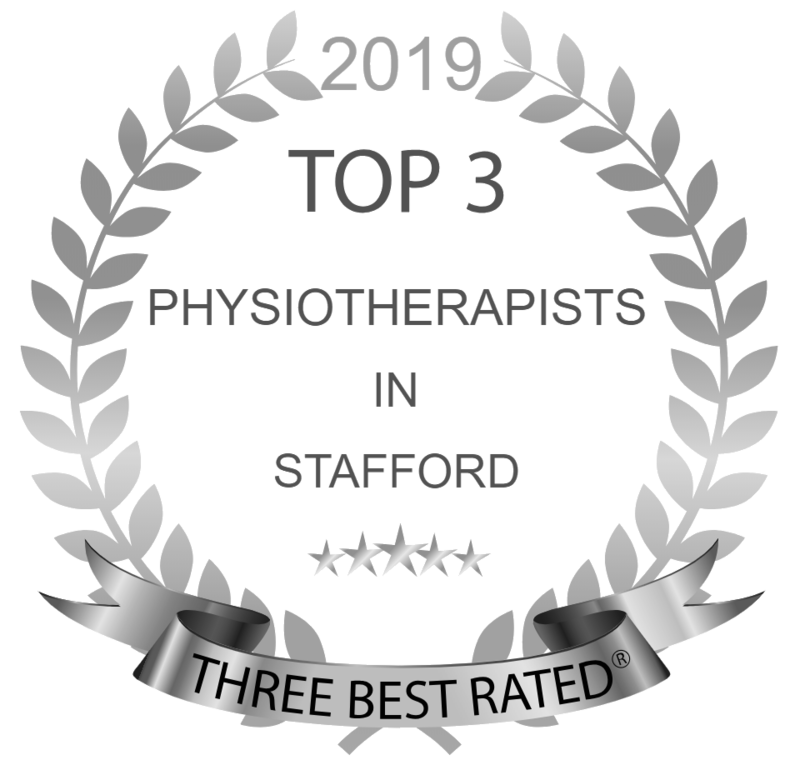 We’re people-centred Physiotherapists based in Stafford. We are passionate about getting you back to what you love doing. In fact, we go beyond the expected. We listen, coach and support you back to an active life. Discover a new breed of physiotherapy today. A healthier you. A Better you. Don’t be held back. Even the smallest injury, pain or ache, can stop you from enjoying life’s simplest pleasures. Whether it’s family time or getting active again, our physio team will help you back to a healthier and better you. Achieving success means keeping your body and mind in harmony. We know you want to be injury free, but strong and agile too. 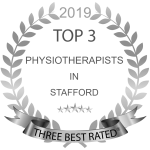 As fully-qualified sports physiotherapists, with experience working with elite sports teams, we’ll work with you to help you to keep that competitive edge. We recognise that an injury or accident affects the whole person, not just the body. That’s why we actively support you through your recovery and rehabilitation. We’ll work with your medical and insurance team to rebuild you so you’re ready to take on life again. Are you considering the health & wellbeing of your employees? The simplest malalignment or postural weakness due to poor sitting position or lifting technique can have a significant impact on a person’s ability to perform their duties effectively. Speak to us about how we can help. Whether they’re the next cycling champion, footballer or simply want to be active again, we’ll work with you and your child to help them achieve their hopes and dreams. Our dedicated Hub provides you with shared insights, hints and tips, and testimonials from our clients.